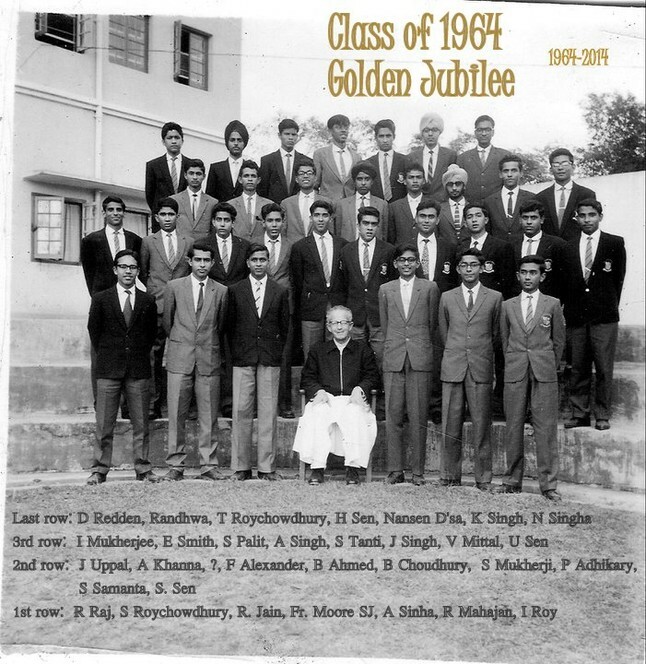 This page is dedicated to the Class of 1964 who are celebrating their golden jubilee of graduation from SXS. 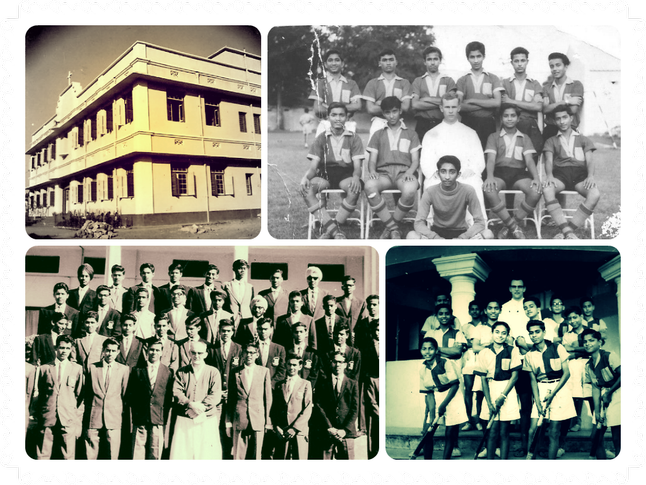 '64 Alumni will be individually felicitated at this year's HOXA REUNION to be held Dec 19-21st , 2014 at St.Xavier's Hazaribag. Web admin note: Rajiv Mahajan, Parvez Ahmed Khan, Virendra Mital and Desmond Redden appear to be coordinating attendance at the Reunion. Please email web admin myhoxa@gmail.com if you have photos that you can add to our collection of '64 photos or to indicate if you are attending or for more info. A collection of hit songs of 1964. Make a selection and hit play button.